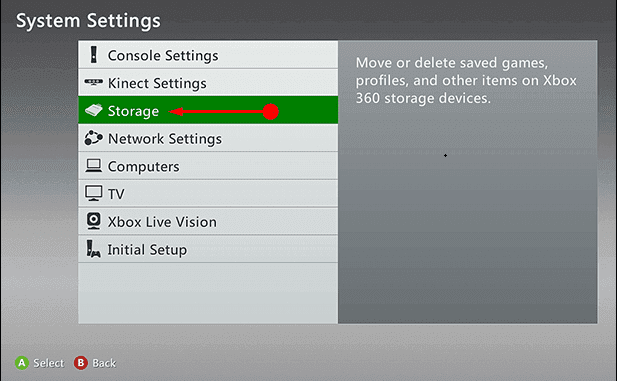 When you attempt to change the Gamertag the Xbox at times may encounter the Error Code 801540a4. This issue occurs at the end of the Gamertag creating process and even after tireless trials, it seems to be very difficult to come out. In this case, you need to take the aid of any sort of search engines. There are very limited ways available to sort out this error.